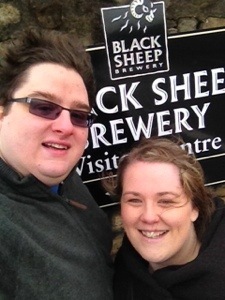 Headed up to Masham today to visit the Black Sheep Brewery. It was my valentines present from Elle. We had booked into a pub for the night too. The tour was really informative. They told us loads of stuff about how the brewery came about and when we walked around the brewery we saw the whole process. It’s mad to think that the yeast they are using was 93 years old when they acquired it and they had been using it for 21 years themselves! Madness! Had some samples of a few beers too. 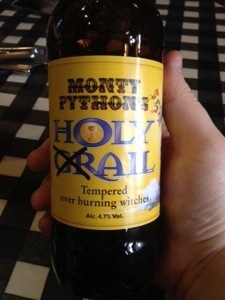 Had a lovely lunch at the brewery with a few more beers before going back to the hotel. We checked into the tiniest room ever (which we knew when we booked it) but it was really cute too. It was the Bay Horse pub. All the other rooms are normal sized, so don’t be put off. We were just very late to book. Haha. 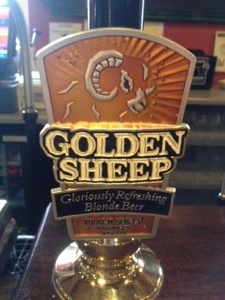 Had tea in the pub with some more beers before embarking on a bit of a pub crawl around Masham. Ended up doing “Obviously” and “Chico Time” on the karaoke. I don’t think the locals were really ready for that! 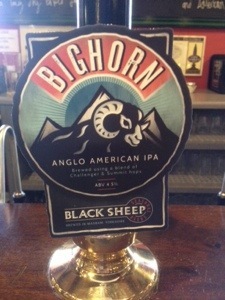 This entry was posted in 2014, 365, Food, Holidays and tagged bighorn, Black Sheep brewery, golden sheep, holy grail ale, masham, the bay horse. Bookmark the permalink.